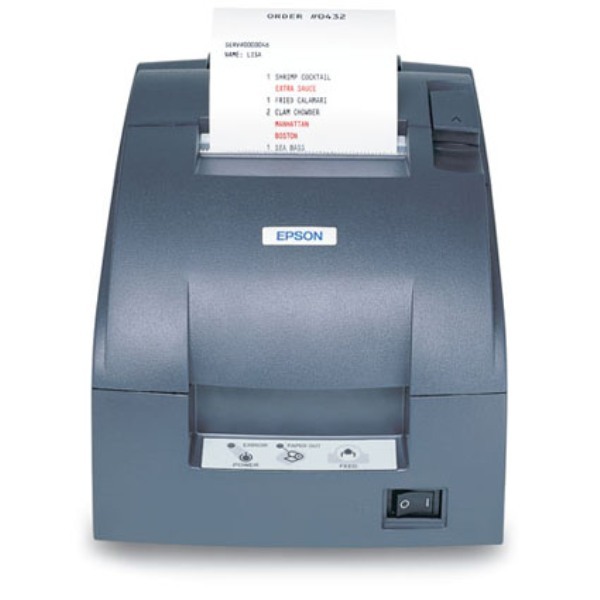 USED ​Epson TM-U220D Receipt Printer. This printer comes with the power cable only. You must supply your own serial cable.